How wide is the range of bikes available? Thank you for leaving such a stunning review about your experience here at Millenium Motorcycles; we’re thrilled that we were able to make sure that you walked away happy and we’re thrilled that you’ve had such a positive experience buying your new bike. If there’s absolutely anything that we can do for you, please don’t hesitate to call as we’re sure you’re aware, we’d do anything in our power to help if we can. 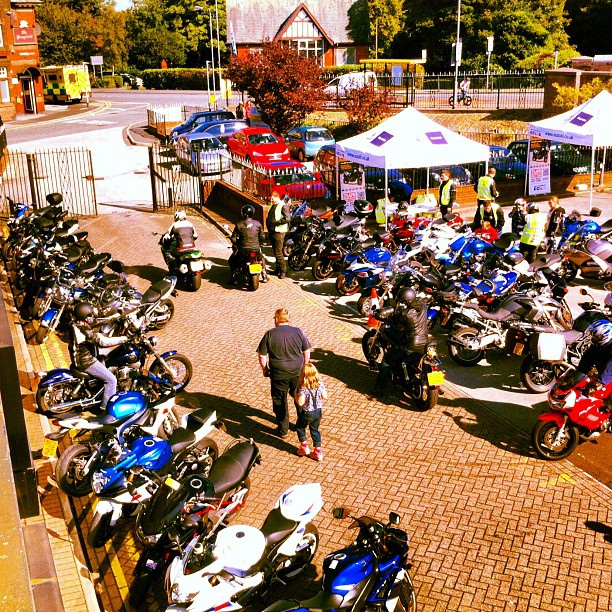 We hope you get many hours of enjoyment out of your new bike and when the time comes that you want to trade it in, don’t forget to give us a call and we’ll give you the best possible deal. Once more, thank you so much for your kind review. Metropolis Motorcycles London www.metropolismotorcycles.com 1. Chiswick Honda, London W4 2. 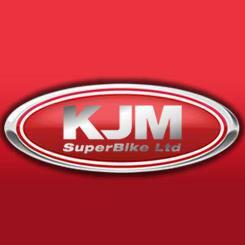 KJM Superbike Ltd - www.kjm.net 3. Rite Bike - www.rite-bike.co.uk 4. 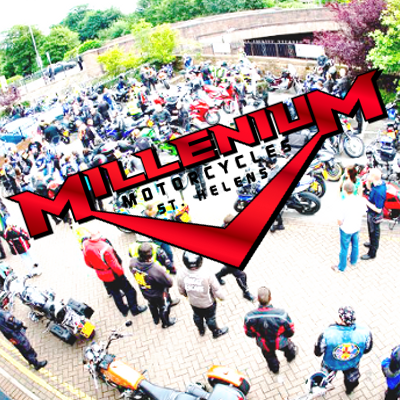 Millenium Motorcycles, St Helens, Merseyside 5.